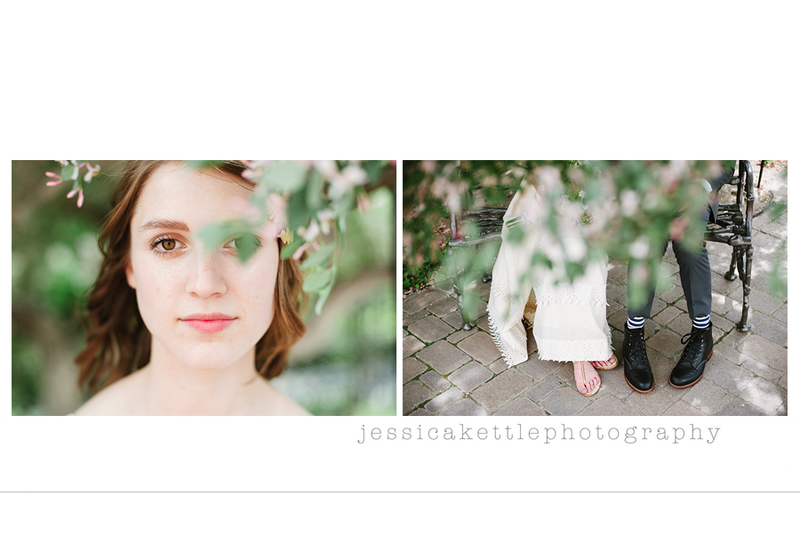 Jessica Kettle Photography: vintage GLAM! oh lucky me! 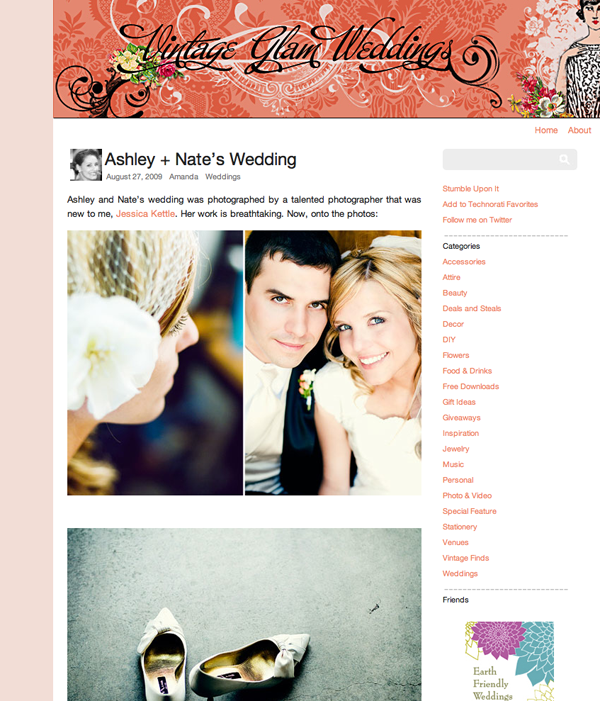 ashley and nate's wedding was featured on a delightful blog, vintage glam weddings! they really do have the yummiest vintage wedding inspiration, i adore it all! click here to see the post and do feel free to leave a little love [in the form of comments] on my behalf.